As temperatures drop we prepare and make the necessary changes for the incoming fall and winter seasons, but one of those changes from warmer weather we should keep all year round is sunscreen! Regardless of the season, sunscreen should be a factor because even when the forecast calls for clouds, up to 80% of UV rays can penetrate, including the certain factors like snow which can increase the strength of UV rays and reflect up to the same percentage. Gone are the days in leaving the outcome to our skin to the elements. In most cases we can take control and be the Captain of our own skin’s destiny! Beautiful skin starts with healthy skin and protecting our skin from too much UV ray exposure is impertinent to maintain damage free skin, even for women of color. “Black don’t crack”, is a common misconception that skin tones of darker complexions are completely shielded to the repercussions of UV rays, but this a farfetched belief that I was guilty of myself years ago. While the higher counts of melanin in our skin acts a more efficient guard than Caucasian and lighter skin tones, this does not mean we are 100% protected. We are still vulnerable to skin cancer and free-radical damage that causes premature aging due to the breakdown of collagen which is basically the loss of the skin’s elasticity that causes wrinkles. This is why it is so important for us to protect ourselves and the best form of defense is sunscreen which helps to shield against harmful UV rays. • Retinyl palmitate: A type of vitamin A, although inconclusive for humans. Government-funded studies through mice have found that a certain type of vitamin A may increase risk of skin cancer when applied on sun-exposed skin. Meaning Retinyl palmitate is till on the chopping block. 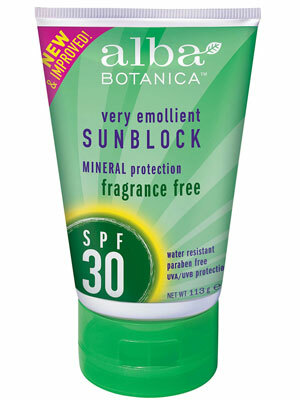 • SPF over 50: SPF 15 blocks about 93%, SPF 30 blocks 97%.and SPF 50 blocks 98%. Sunscreens with SPF’s of 50 and over usually display no difference in protection or just an extra margin of 1% and are overpriced. Now you are armed with what to avoid in finding the right sunscreen you should also be aware of what the sunscreen should contain and that is broad spectrum. 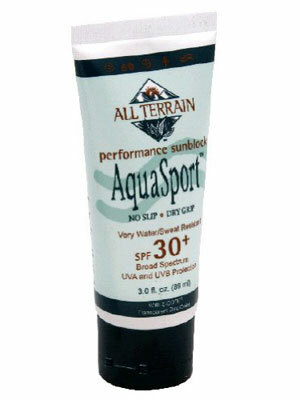 Broad spectrum simply means your sunscreen not only protects from UVB rays but UVA as well. 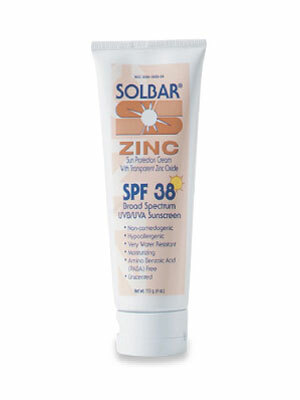 The cause of sunburns is from UVB where UVA causes free-radical damage responsible for premature aging. Including reapplication every 90-120 minutes of all sunscreens due to the breakdown as soon as the sunscreen is exposed to sunlight, this breakdown causes the product to become ineffective after this period of time. Yes, it definitely involves a bit of research in finding not only an efficient but safe sunscreen as well. 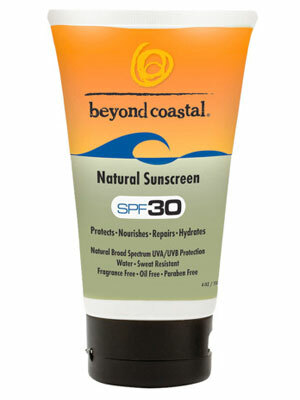 Below are 13 of the most affordable natural sunscreens around with some help from thedailygreen.com. Thanks for this Cipriana. 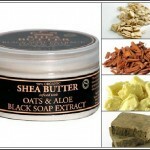 I’ve been searching for natural products to protect my sensitive skin. I really love and appreciate you guys. I’m also form London. jason’s mineral sunblock is AWESOME. It’s really matter and althout it goes on white, it does fade away a fair amount. I wear it under bareminerals powder and the combination makes my skin look soft and luminous. 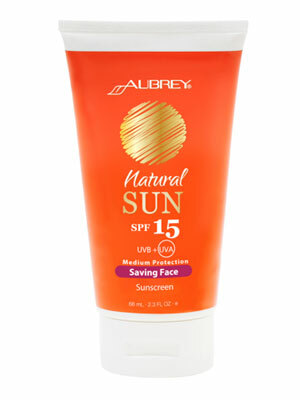 It’s also a really good sunscreen too but all sunscreens are useless if you don’t apply them every 2 hours…. 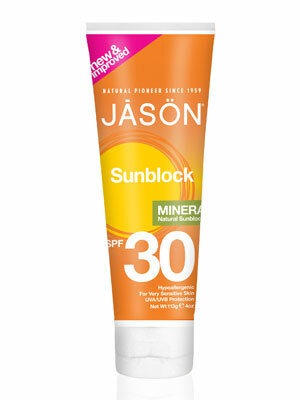 jason’s mineral sunblock is AWESOME. It’s gives a really matte finish (and stays that way for the most part) and althout it goes on white, it does fade away a fair amount. I wear it under bareminerals powder and the combination makes my skin look soft and luminous. 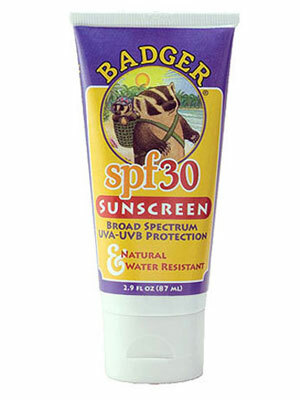 It’s also a really good sunscreen too but all sunscreens are useless if you don’t apply them every 2 hours…. Thank you for this. 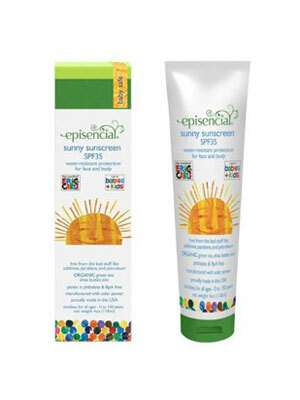 I believe in wearing sunscreen, it’s just that most commericial brands cause my skin to get very irritated. Your welcome ;D Have you tried Jason’s, Aubrey’s or Vanicream? 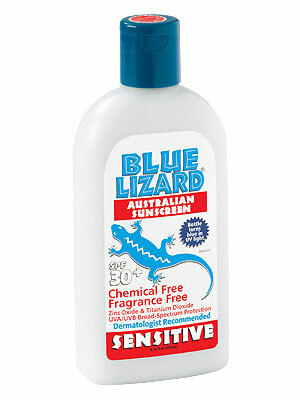 They have good reviews for sensitive skin. 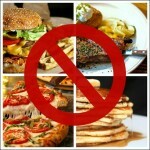 One of my favorite topics! 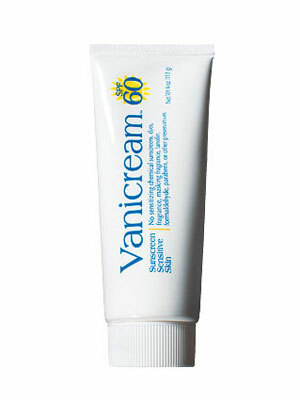 I’ve been using sunscreen on a daily basis since my early 20′s and I wish I had started sooner. As for black not cracking, that may have been true when our ozone layer was stronger. Now everyone needs protection, as far as I’m concerned. dioxide are the only true sunscreens, or something to that effect. Chemical sunscreens just don’t work as well. 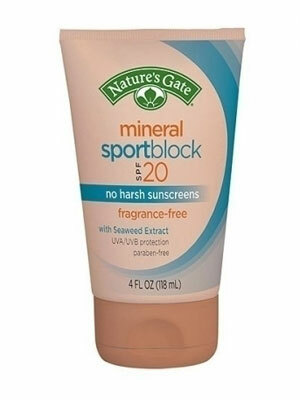 I have the Nature’s Gate Mineral Sportblock. 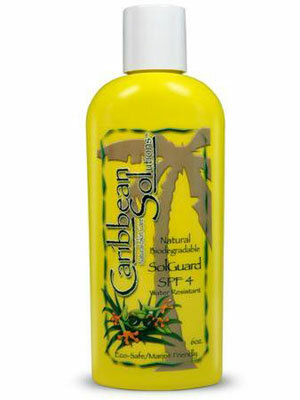 Although I don’t like the residue and the difficulty in applying, I must admit it protected me well in the strong Caribbean sun. What I do to cut down on the whiteness and help distribute it better is to mix it with a little lotion. This post is timely. I am to start my chemical peels soon (hopefully anyway…) and when you Peel, you **HAVE** to protect your skin from the sun as to not obtain damage. 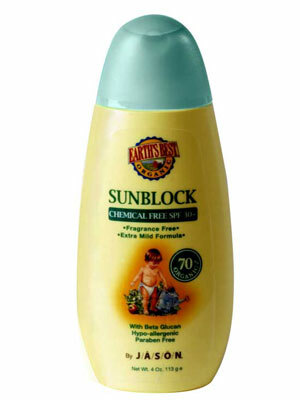 I have always wanted a natural sunblock, but I never knew how effective they were. This is an awesome Post, I’ve been looking for all natural sunblock. However I was wondering how do I use sunscreen when I use coconut oil as my daily moisturizer? Do I put it before or after my moisturizer or none at all?